How Snapchat Can Be Used To Grow Your Audience? Snapchat is an exciting new social media platform through which people can send photos and short videos to each other. We recently talked about some of the ways you can market your brand on Snapchat. One problem for brands was, reaching out to their potential customers. Pulling contact numbers out of your marketing list was less than desirable. 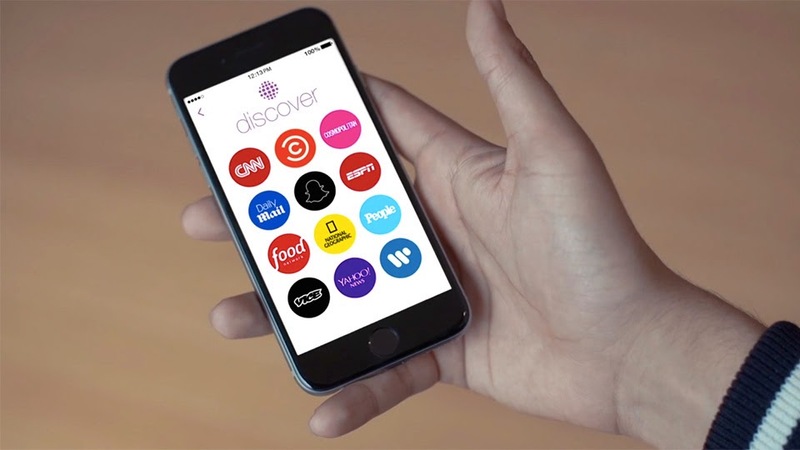 With a new update though, Snapchat has added the Discover feature for users to discover new content. A potential growth opportunity for brands! "...because it has been built for creatives. All too often, artists are forced to accommodate new technologies in order to distribute their work. This time we built the technology to serve the art: each edition includes full screen photos and videos, awesome long form layouts, and gorgeous advertising." The discover tool can be found by clicking the bottom right corner of your open screen that leads to contacts and then clicking the purple circle located in the top right corner of your contacts page. Snapchat has also released a new way to find followers. 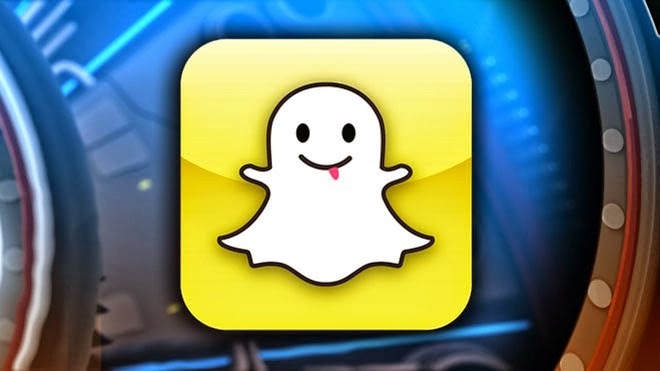 Every person on Snapchat now has his or her very own ghost. The ghost sits in the middle of a yellow box, which has several black dots. The dots are individual QR codes. This means, that user can now take screenshots of their ghost, post it on social media and ask people to follow them. It also means that users can easily find brands on Snapchat and add them from anywhere their ghost is posted. How does this work? A user simply points the camera at another person’s ghost and clicks on the white ghost in the middle of the screen. This will automatically add the user to their contact list. Snapchat also partnered with Square, a payment processing app, to create Snapcash. Snapcash is integrated into the Square Cash Platform and allows users to connect their debit cards and send cash to other users. Once the debit information is connected to a Snapchat ID, users can send cash to other users by using their Snapchat ID. The user that was sent the money will receive an alert to their profile. 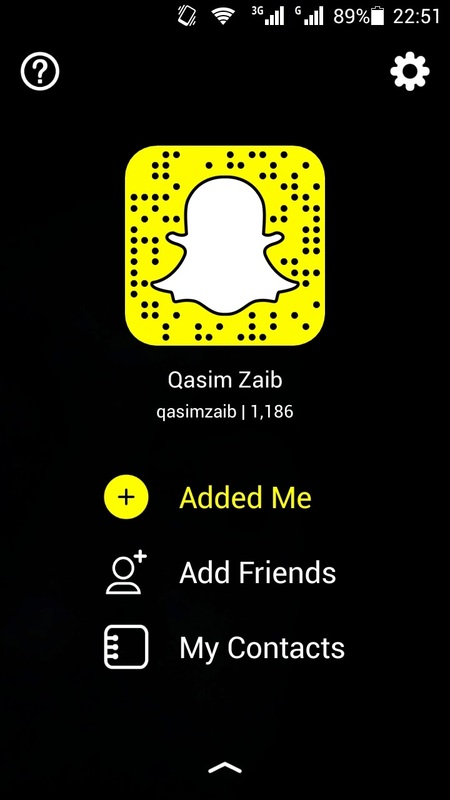 If the user wants to accept the money, the user has to add their debit information to their Snapchat profile. Considering that most of Snapchat’s users never log out of the system and it is now the fastest growing social media app, it could hold many opportunities for new ways of crowdfunding from a highly engaged and committed audience. We haven’t seen Snapcash live up to its full potential yet, because when Snapcash initially launched brands had no real way of redirecting the user from the message to the Snapcash function. Now that Snapchat has launched Discover and QR codes to each user, a brand can easily redirect people from one platform to Snapchat and then to Snapcash. This new chapter is a refreshing one for Snapchat. It has made more room for advertisers to reach new audiences and to bring crowdfunding to an entirely new level. They have successfully created a platform that can be monetized without making users feel like they are being advertised to. Do you think Snapchat has the potential to make it big? Let us know in the comments section below!